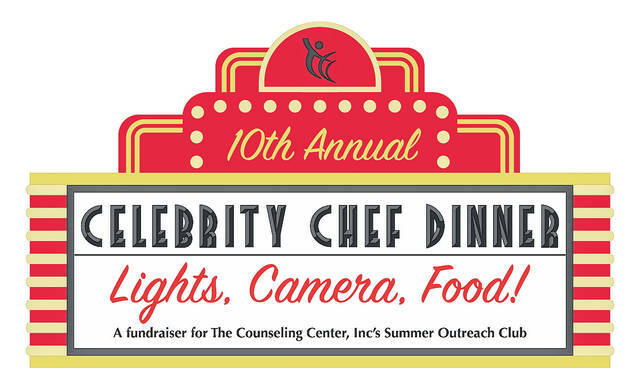 The Counseling Center’s 10th annual Celebrity Chef Dinner and Silent Auction is March 13 at the SOMC Friends Community Center, 1202 18th Street in Portsmouth. Tickets are now on sale. All proceeds benefit The Counseling Center’s Summer Outreach Club. The Summer Outreach Club is a nine-week summer day camp that is free to children ages 5-12. The camp offers free breakfast and lunch, and motivational, educational and recreational activities in a hands-on learning environment, all while partnering with multiple community agencies and volunteers within the area who teach classes, and mentor and support more than 120 kids each day. Participants in the Summer Outreach Club enjoy swimming, outings in the park, library and museum visits, daily activities in the community garden, and a grand finale field trip to conclude the summer. 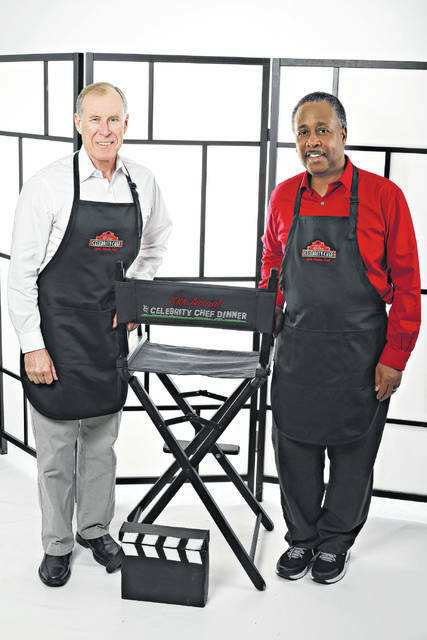 Among the Celebrity Chef teams participating in the 6 p.m. event is one comprised of Ed Hughes and Clarence Parker. Hughes is the retired CEO for Compass Community Health, and Parker is the retired director of the Summer Outreach Club and pastor at Pleasant Green Baptist Church. Hughes: Going camping and testing my skills over an open flame. Parker: The first time I made a broccoli and cheese casserole. Only I forgot the broccoli. Hughes has been a member of the community his whole life (65 years). Parker was born and raised in Portsmouth, but has been back in the area for 28 years. Parker: Chicken, pizza and sweet potatoes (just not combined). Hughes: The 12-Step program inspires me, because it requires dedication and honesty. Parker: My devotion to God. Hughes: The hard work put in by our volunteers and those in the recovery community to make each event as special as it can be. Parker: The alligator cake from the Taste of New Orleans-themed year. WHAT APPETIZER YOU WILL YOU BE MAKING? The chefs will make chicken wings with a variety of flavorful sauces.